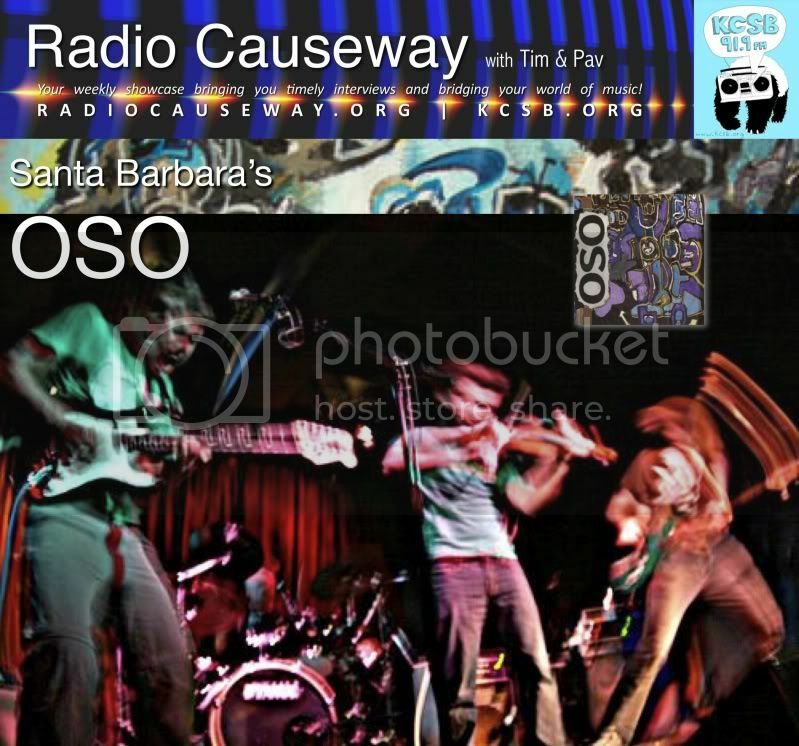 For the Radio Causeway Spring 2011 Season Finale and Pav's last show as a weekly co host we will be joined by Santa Barbara's own, OSO! After taking a one year hiatus they are back together playing their unique blend of gypsy/folk/math rock with a twist of unicycle that have garnered them wide praise. They will be playing a show on Wednesday, June 15th at SOhO Restaraunt and Music Club in Santa Barbara. This week's Yeah! Free Music! pick of the week is Duet from Good Old Neon's new album, Radiant City [Sample Free Version]. Amazing Website, Stick to the great work. Thanks for your time!